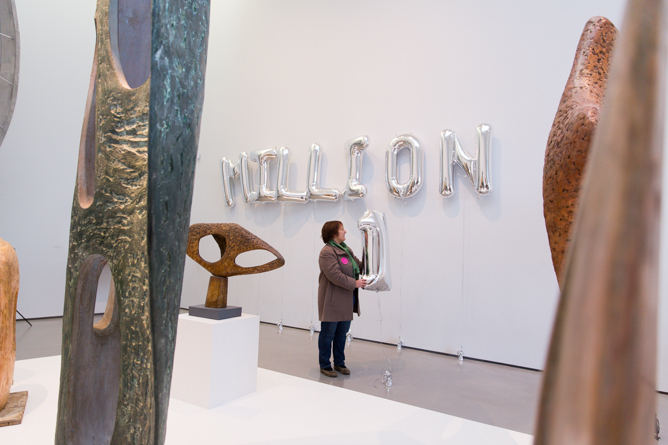 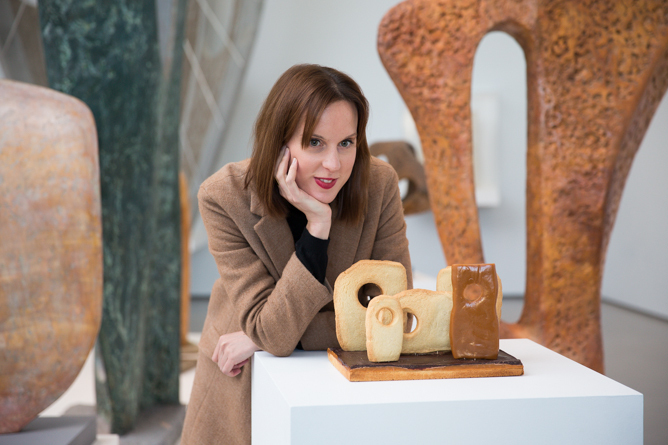 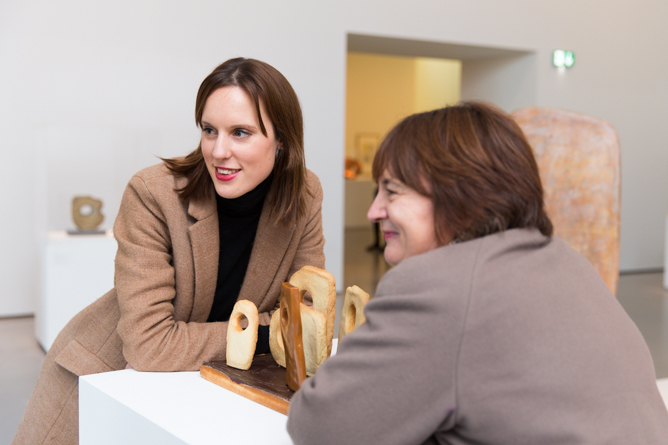 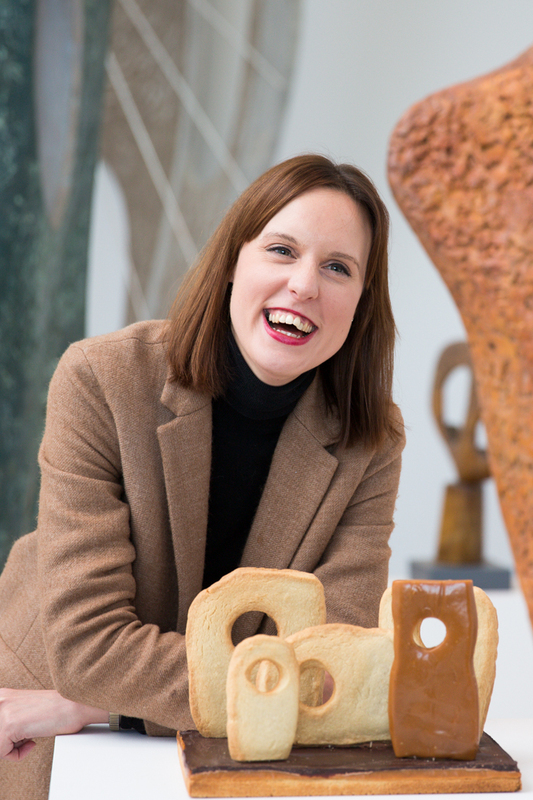 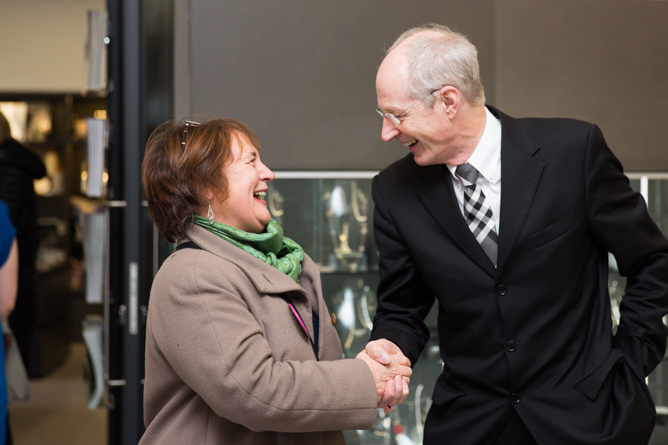 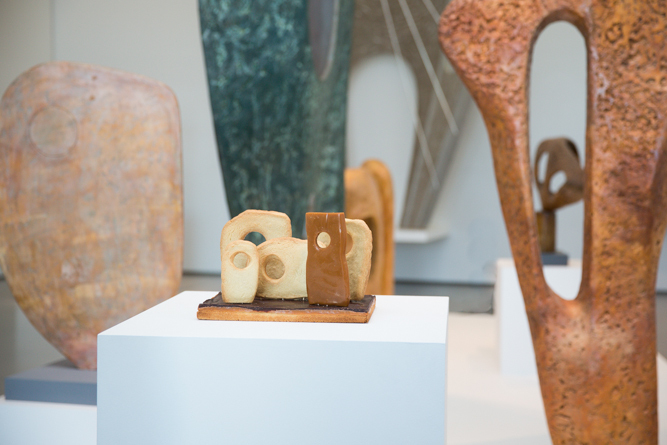 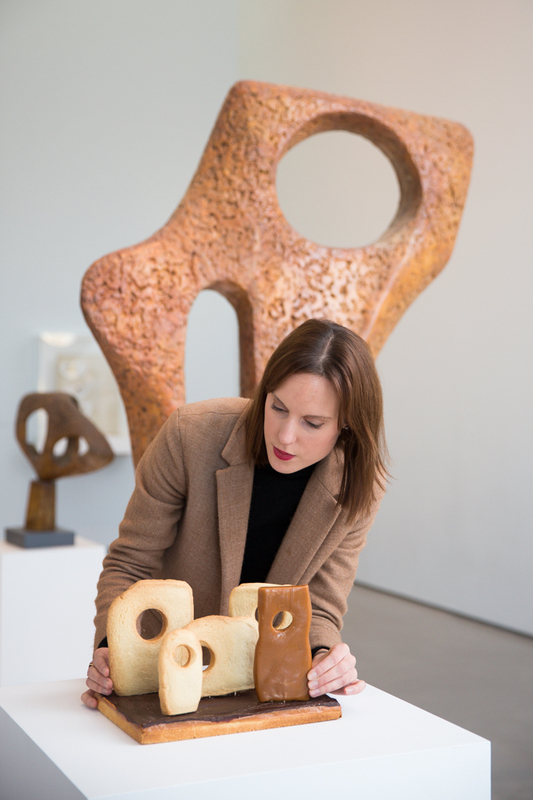 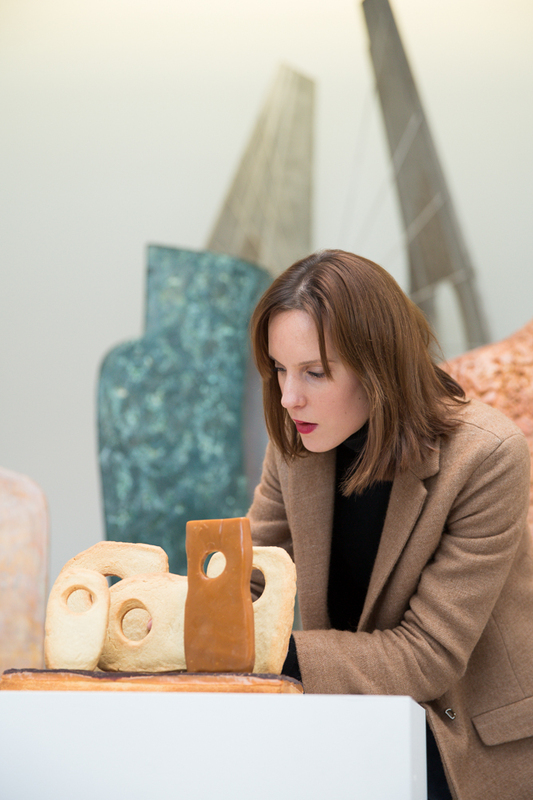 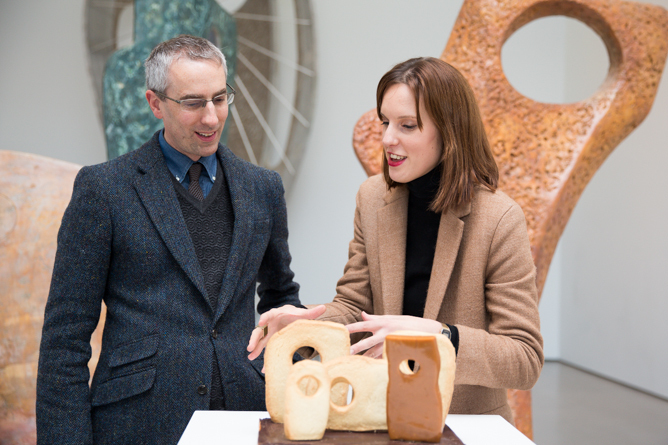 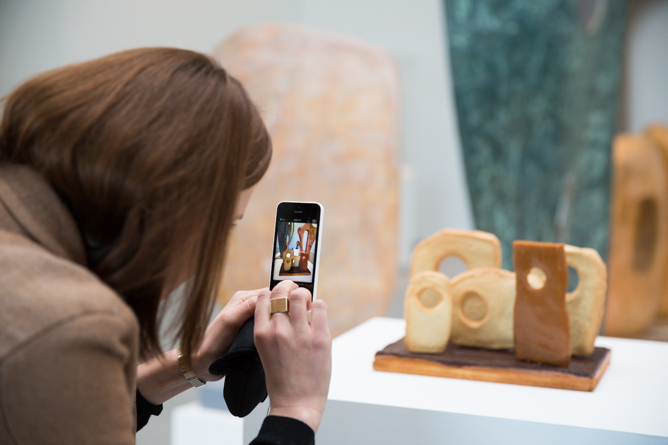 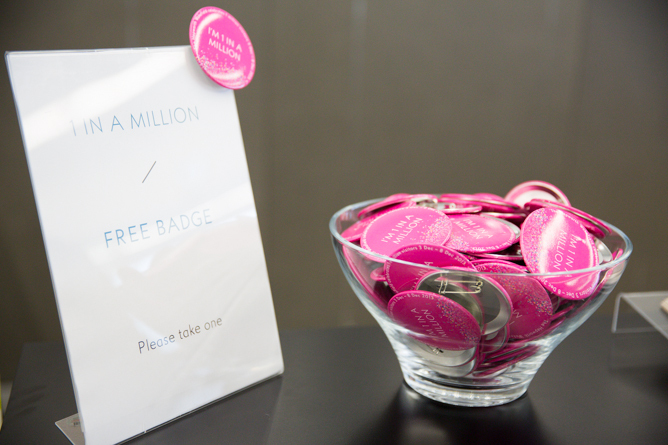 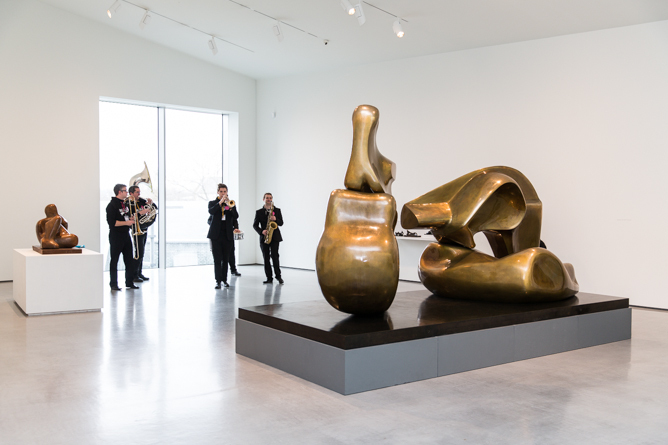 Yesterday The Hepworth welcomed their millionth visitor through their doors. 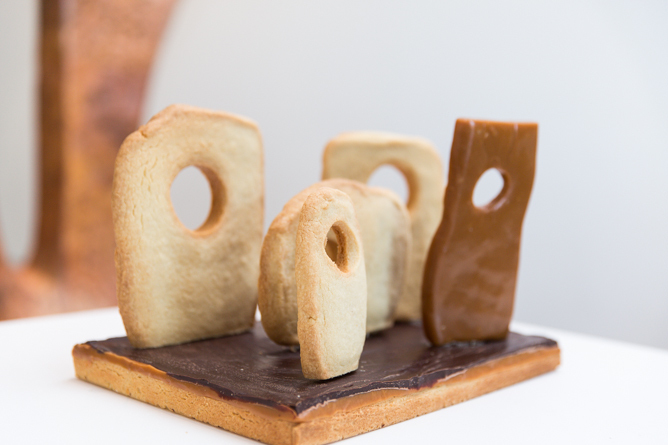 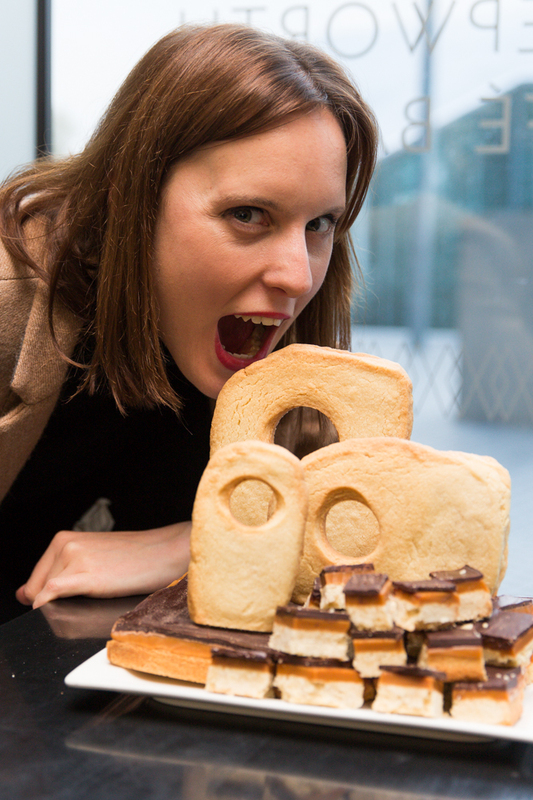 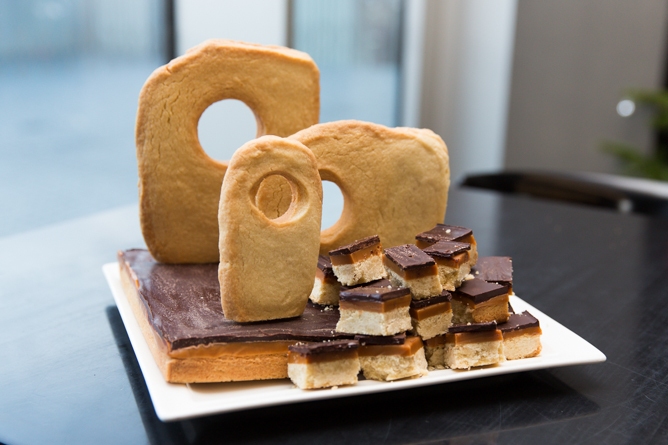 To celebrate this occasion Frances Quinn from BBC's the Great British Bake Off, baked a millionaires shortbread inspired by the sculptures of Barbra Hepworth. 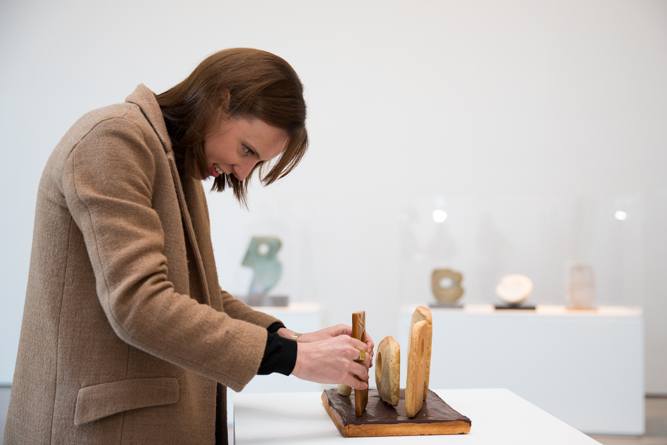 Needless to say it looked and tasted fantastic!The millionth visitor Pauline was delighted, and it was extra special as it was her first visit to the gallery, all the way from Sydney Australia! 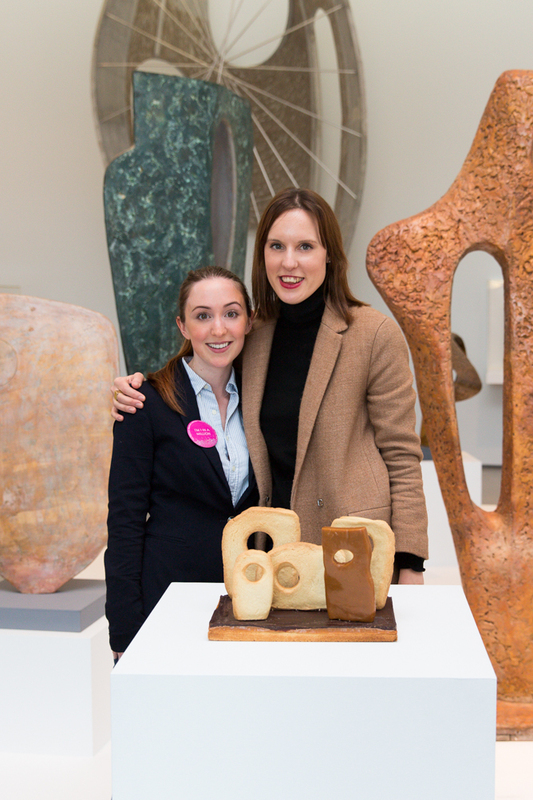 Being a massive fan or TGBBO I was lucky enough to get a photo with the lovely Frances!